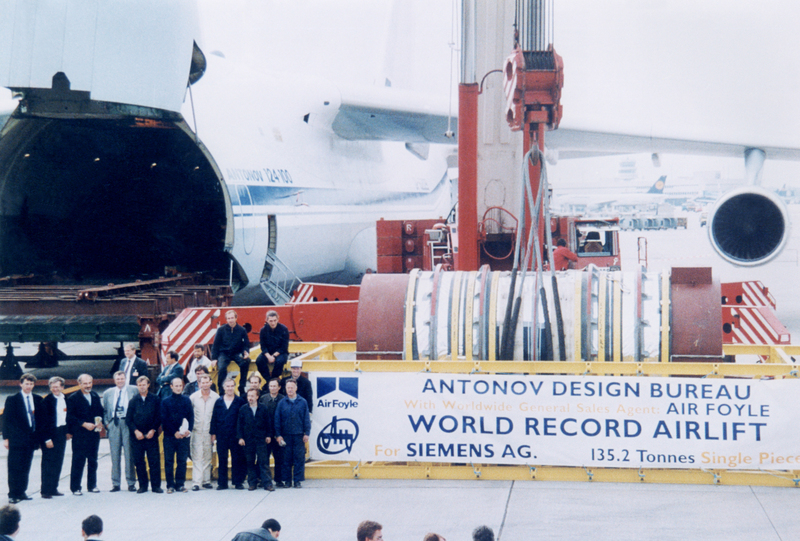 Record-breaking ANTONOV Airlines has turned 30 and celebrates aviation milestones as the company looks forward to future endeavours in the dynamic breakbulk and air cargo market. 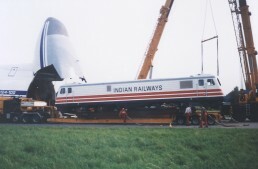 The airline was founded in 1989 and has since pioneered the air transportation of outsize and heavy cargo across the globe, holding the record for heaviest single piece of cargo transported by air, among others. “As we look back on thirty years of ANTONOV Airlines, and the projects that we have completed, we see one of our strengths is the flexibility of our business to adapt to changing markets,” said Graham Witton, Managing Director, ANTONOV Airlines. 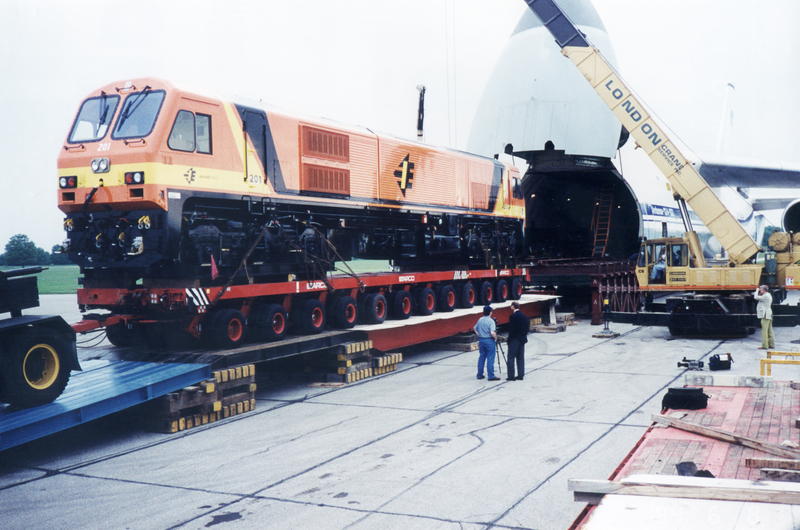 “We are transporting more outsize cargo than ever before, anything from wind turbine components to city centre trams, and practically anything in between. ANTONOV Airlines is the international air transportation division of the world-famous aircraft design bureau, Antonov Company, which provides the engineering and technology behind ANTONOV Airlines’ fleet. 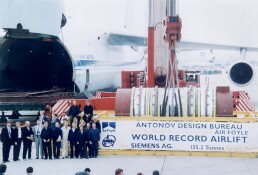 On 11 August 2009, the ANTONOV Airlines An-225 ‘Mriya’, the world’s largest aircraft, transported a generator with a total payload of 187.6 tonnes from Frankfurt, Germany to Yerevan, Armenia, breaking the record for heaviest single piece of air cargo ever transported. 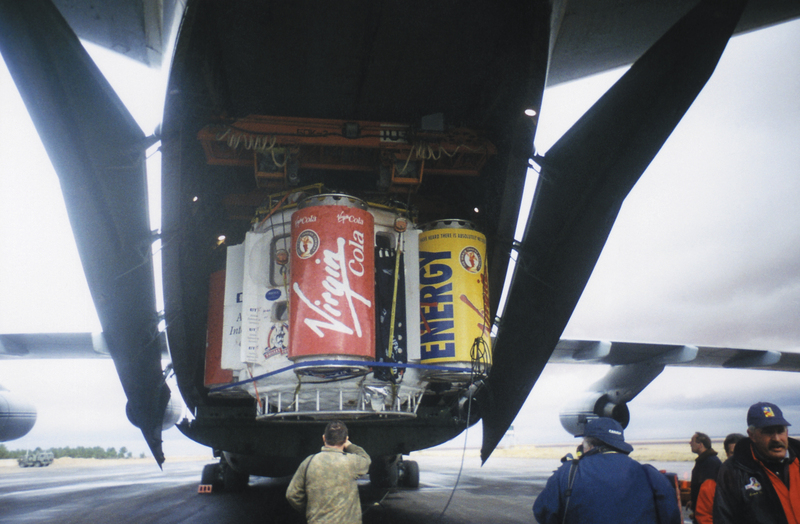 “When the business first started, many items such as satellite containers, generators and transformers were too big or too heavy to fly on conventional freighters,” said Paul Furlonger, Director, ANTONOV Airlines, who has been with Antonov Airlines since those first days in 1989. 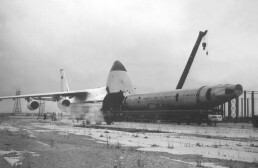 “ANTONOV Airlines, as the first commercial operator of the An-124-100, had to quickly pioneer methods of loading using great creativity and flexibility. 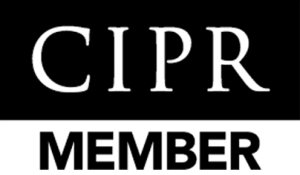 “At the beginning, we were doing things for the first time, almost every time, and over the years, after many thousands of flights, our processes have become more refined and our expertise enhanced so that we now undertake ever more challenging and complex projects with absolute confidence,” added Furlonger. ANTONOV Airlines will be participating at the Breakbulk Europe exhibition in Bremen from 21st to 23rd May 2019 as well as Air Cargo Europe in Munich two weeks later. ANTONOV Airlines specialises in the transport of outsized and project cargo worldwide using its fleet of seven AN-124-100 “Ruslan” aircraft with up to 150 tonnes payload, its 60-tonne payload AN-22, and its unique 250-tonne payload AN-225 “Mriya”, which is the largest aircraft in the world, as well as smaller AN-74 and AN-26 aircraft. 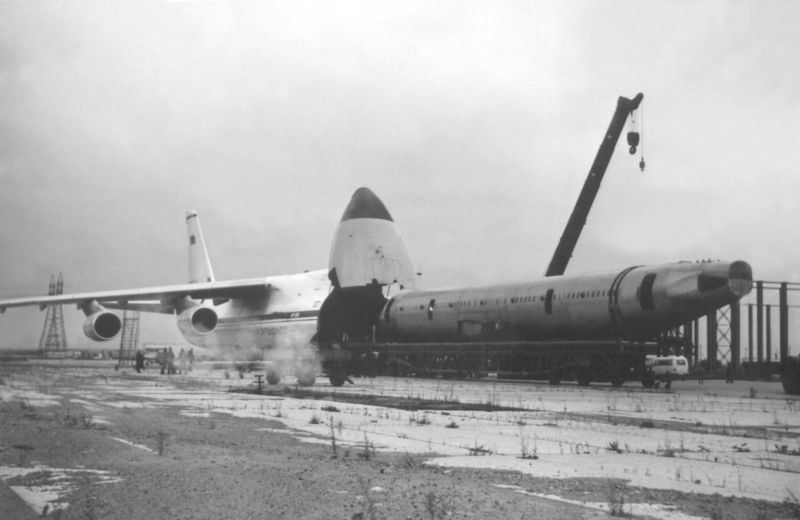 More than 29 years after launching as the first company to offer the AN-124-100 commercially, ANTONOV Airlines continues to deliver air cargo solutions across the aerospace, defence, energy, humanitarian, industrial, automotive, and oil and gas sectors. The UK office of ANTONOV Airlines is based at Diamond Hangar, London Stansted Airport. The USA office of ANTONOV Airlines is based at Houston, Texas. Western Associates, Inc., Air Cargo Partners Worldwide (ACP), and Flywell Aviation are ANTONOV Airlines’ General Sales Agents (GSA) for Japan, Australia, and India respectively. Jan 1997 Mecheria to Luton Virgin Round the World Hot Air Balloon recovery following Richard Branson’s sadly failed attempt. Jan 1995 Melbourne to Zurich locomotive parts for refurbishment at ABB Switzerland. Forwarding agent Jacky Maeder. London, UK, Wednesday 10th April 2019 – Record-breaking ANTONOV Airlines has turned thirty this month and celebrates aviation milestones as the company looks forward to future endeavours in the dynamic breakbulk and air cargo market. 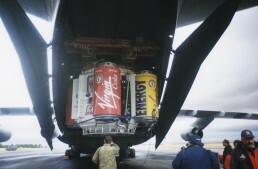 “When the business first started, many items such as satellite containers, generators and transformers were too big or too heavy to fly on conventional freighters,” said Paul Furlonger, Director, ANTONOV Airlines and who has been with Antonov Airlines since those first days in 1989.